Medium has become a content behemoth, picking up the reins from Blogger, WordPress.com and Tumblr as the go-to spot when someone wants to quickly start a blog. 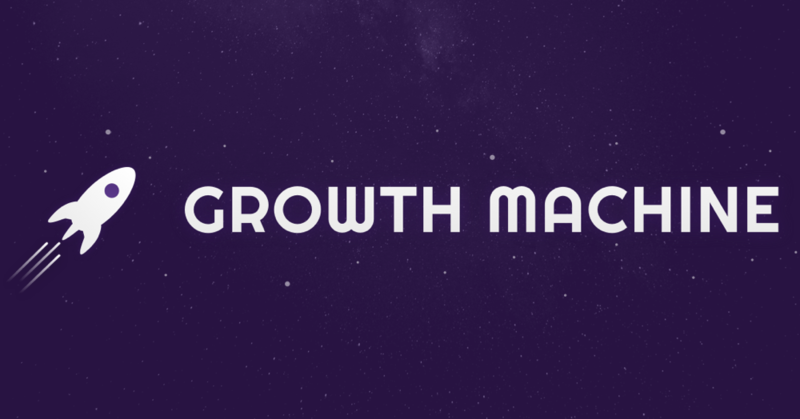 Because of its massive growth, many businesses exploring content marketing build their blogs on Medium. 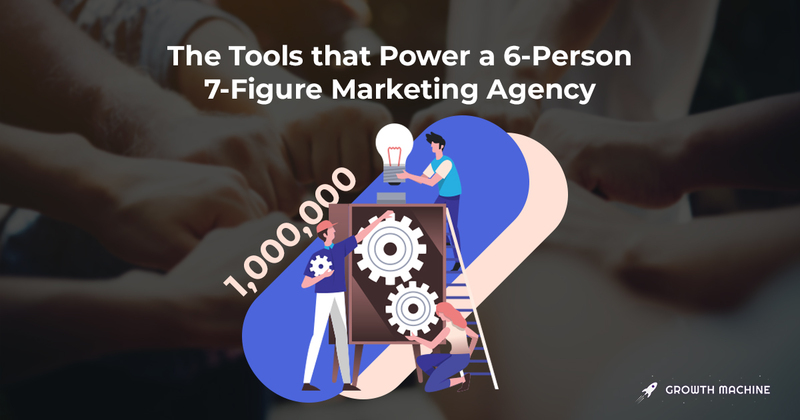 You can get one up and running in a few minutes, and the potential for virality through the Medium recommendation engine and “claps” mechanism makes it an alluring host. But when companies work with us to start getting them more organic search traffic, the first thing they have to do is get their blog off Medium ASAP. While Medium is great for starting a blog quickly and when you don’t care too much about search traffic, it’s terrible if you want your blog to be a core part of your customer acquisition strategy. Here are the nine main reasons why you shouldn’t build your business’s blog on Medium. There are a few times when it does make sense to start your blog off on Medium, though, and we’ll get to those at the end. The biggest problem with making Medium your primary blog is that you don’t own your content. If Medium decides to turn off their site, delete your articles, or ban your blog, there’s nothing you can do. They can delete everything you’ve written and the audience you’ve built. That may seem like a far-fetched, unlikely event, but when you see how Twitter, Instagram, YouTube and other social platforms regularly shut down accounts, you don’t want to put yourself at risk of that sudden de-platforming. No matter how benign your content is. One of the most effective things you can do for your SEO is to create custom meta titles and descriptions that will capture potential readers’ attention when they see your post in Google. But if you publish on Medium, you don’t get any control over your metadata. They’re automatically generated for you, so if you want to make your post more attractive for search results, you’re out of luck. Google prefers sites that have a high average quality for their pages. This is why deleting deadweight pages on your site, like old or shallow content, can help quickly improve your site’s rankings. The problem with sites like Medium is that every article published on Medium is under the “medium.com” domain, so there are hundreds of thousands, if not millions, of other pages dragging down the average value of a Medium article. Because of this massive amount of content, it’s harder to get individual Medium pages ranked, since the per-page quality of a Medium article is deemed to be lower. This is the same reason you won’t see results from Reddit, Pinterest, Twitter and other media aggregators in the top results on Google unless there are very few good articles to show. If you ever want to get more advanced with your article targeting and test out different titles, descriptions, images and preview snippets, Medium won’t let you do that either. You’re stuck with what you have set as the title and what they pull as the snippet, reducing your ability to test and see what works well for getting clicks. Why does this matter? Because even the pros don’t know what will work best for getting more click-throughs, and sometimes you have to test a few of your best ideas to see what sticks. It might not be a problem when you’re starting out, but as you grow your blog and want to get more serious about it, this can turn into a major roadblock. The point of a blog for a business is to acquire customers. That doesn’t mean the writing shouldn’t be excellent and engaging, but everyone knows what the real goal is. If you publish on Medium, you can’t add any kind of custom embedded call to action to join your newsletter or trial your product. You can have a button that links to your site, sure, but that adds an extra step that cuts down your conversion rate. If you want an email pop-up or slide-in...forget about it. Not being able to have a strong call to action in your articles wouldn’t be a big deal if you could add a tracking pixel to retarget your readers with ads...but you can’t. Medium won’t allow you to add code to track your readers and advertise to them, further devaluing any article that you publish there. This makes sense from the point of view of their business — they don’t want tons of custom code breaking their site. But as someone trying to use their blog to generate business, it ends up hurting you. Recommended articles are a great way to keep people reading the content on your site, and having a “read this next” recommended section at the bottom of your posts helps with SEO, dwell time, bounce rate and just about everything you care about for ranking your articles. But...Medium doesn’t let you control what gets recommended. And most of the time, what gets recommended will be other people’s articles. So instead of your content sending readers to more of your content, it’s sending them to other writers on Medium. It’s a great strategy for Medium, not so great if you want to keep a captive audience. If you want a custom contact form, share buttons, product embeds or any other fancy feature you might include in your business’s blog, you’ll run into the same problem as the tracking pixels and email pop-ups: Medium won’t allow it. Which gives you a good heuristic: If you might want to do anything with your articles besides plug in text and pictures, then Medium is going to limit you in the long run. It just isn’t built for a business blog. So far, I’ve been pretty hard on Medium, and like I mentioned in the beginning, I recommend against it for any business we’re working with that wants more search traffic. So what is Medium good for? You don’t want Medium to be the primary host for your blog strategy, but that doesn’t mean you can’t republish your content there. Medium has a built-in republishing tool, which you can access here once you create an account. All you have to do is paste in the URL of the article you want to republish on Medium, click “Import” and presto, your article will be copied over to Medium! You’ll get the virality elements of Medium, like claps and being in people’s home feed. You’ll get some clicks back to your site from the body of your article if you interlink well. You can put your republished post in a publication for extra exposure. Your main article, on your site, will be the one that ranks in Google. You get all of the benefits of Medium with none of the downsides. Win-win. The next big strength Medium has, whether you’re republishing or publishing new content, is the publications. 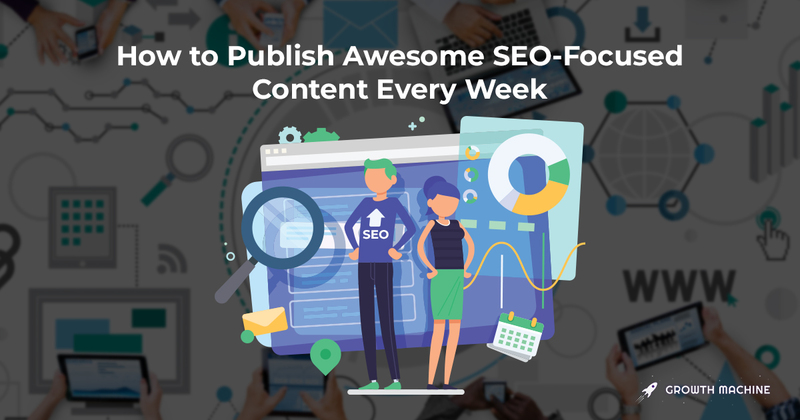 If you can get your article published in one of the top 25 publications on the platform, you’re guaranteed to get some initial traffic to it. This can be the initial traffic boost you need to make the difference between no readers and thousands. Medium has a strong power law dynamic, where the top one percent of articles get nearly 100 percent of the reads, and by getting your content featured in a top publication, you have a much better chance of landing it in that one percent. Getting into a publication for the first time isn’t easy. You’ll need to find the email address of whoever manages it and reach out to pitch them on including your article. But once you get one piece published, the future ones are much easier, since you’ll have a direct line through Medium to submit your articles to the publication. It’s also possible that you don’t care about SEO or converting your blog traffic, in which case Medium probably is your best bet. That can be more personal, less marketing-focused content. But it can also be certain company blogs like announcements, product updates or hiring pages. If you just want to get information about your company out in a lightweight way and don’t want to worry too much about turning the blog into an acquisition channel, then Medium should serve you well. But what if you do want your blog to be a major source of new customers for your business? Then we recommend choosing one of two platforms. For most people, WordPress is going to be the way to go. Not WordPress.com, to be clear, but WordPress.org, which lets you install the open source code on your own hosted site. WordPress has the most flexibility, plugins and control over your content. It will let you do everything you need to do from an SEO standpoint to make sure your site is ranking well over time. The only downside is its bloat. It can be hard to keep a WordPress site lean and lightweight, especially as it ages, and you might find that things start to break down as you use it. It can also be hard to change its design and functionality since the themes tend to get complex and have thousands of lines of CSS. If you want a WordPress-like solution with better design control, less bloat and better overall functionality, then you should take a look at Webflow (which this site is built on). You don’t completely own your content since you’re not self-hosting it, but you have almost total control over the design and function of the site, instead of being stuck in themes and bloated CSS with WordPress. 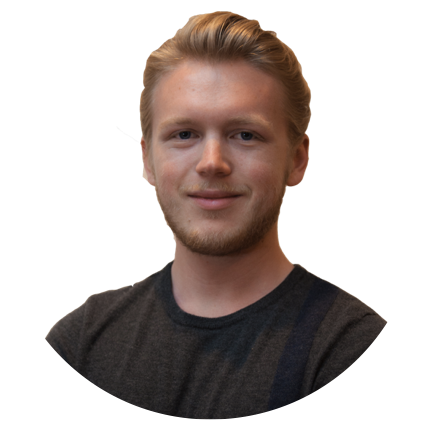 It also gives you all the SEO functionality you need, assuming you’re somewhat familiar with the technical side of SEO management. 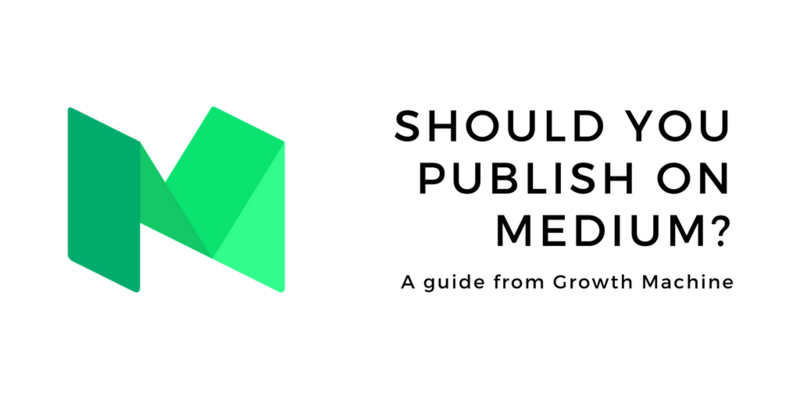 Here’s the easiest way to figure out if you should or shouldn’t publish on Medium then. If you want SEO traffic, or you want your blog to help your business make sales, publish on WordPress or Webflow and then copy your posts over to Medium using the import tool. If you want an easy, more personal blog, with less focus on SEO or monetization, go with Medium. And if you do decide that you want that SEO traffic, then the Wiki Strategy is a good place to start.